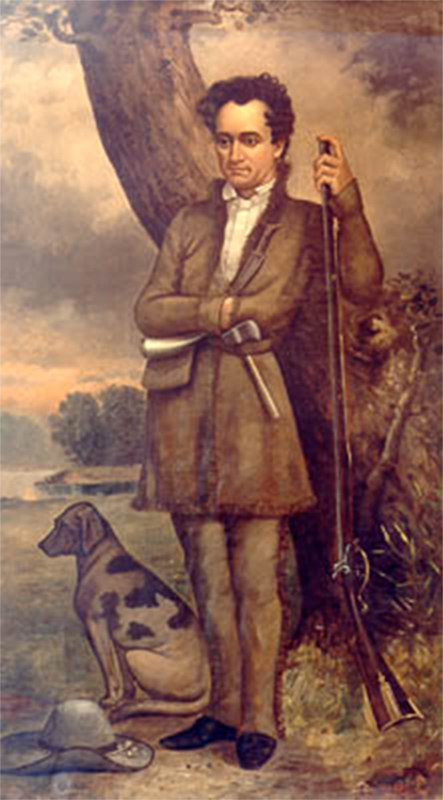 A painting of Stephen F. Austin (courtesy Texas State Library and Archives Commission). I am remiss for having ignored The Penman for the entirety of spring. Partly my absence had to do with—well, spring! But partly it had to do with my decision to juggle two type-design projects at once for the first time. Turns out, there’s a lot to keep track of. Lucky for us both, one of those projects is perfect for a discussion here. Designing Austin Pen has proved enjoyable, puzzling, challenging, satisfying. It’ll be my fourteenth historical penmanship font—and the fifth member of what I consider my Texas Heroes Collection. 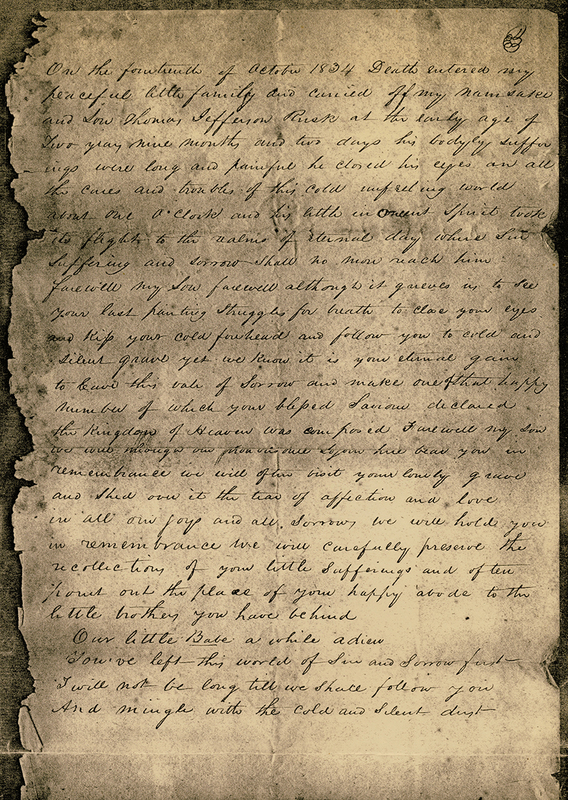 It’s modeled after the handwriting of famous empresario Stephen Fuller Austin (1793–1836), the “Father of Texas,” from whom the Lone Star State’s capital got its name. 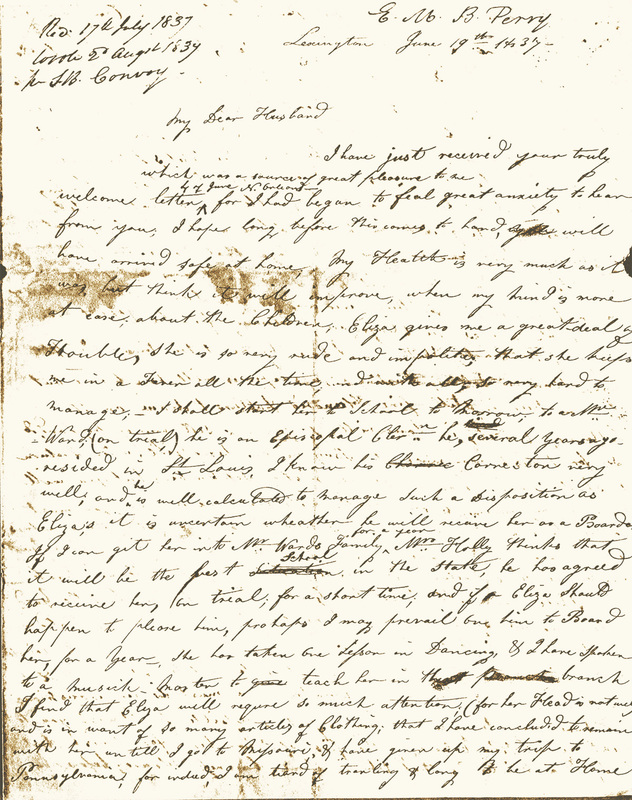 Stephen F. Austin did not live long, so he didn’t leave reams of handwritten material. 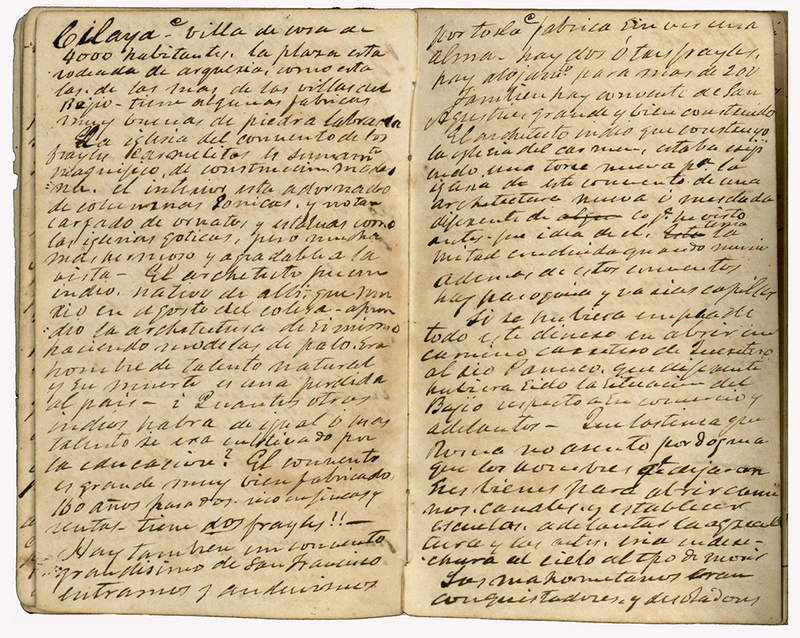 But he did keep a diary while imprisoned in Mexico for virtually all of 1834. Austin Pen is my interpretation of Austin’s secret scribblings in this miniature journal (now in the collection of the wonderful Dolph Briscoe Center for American History). 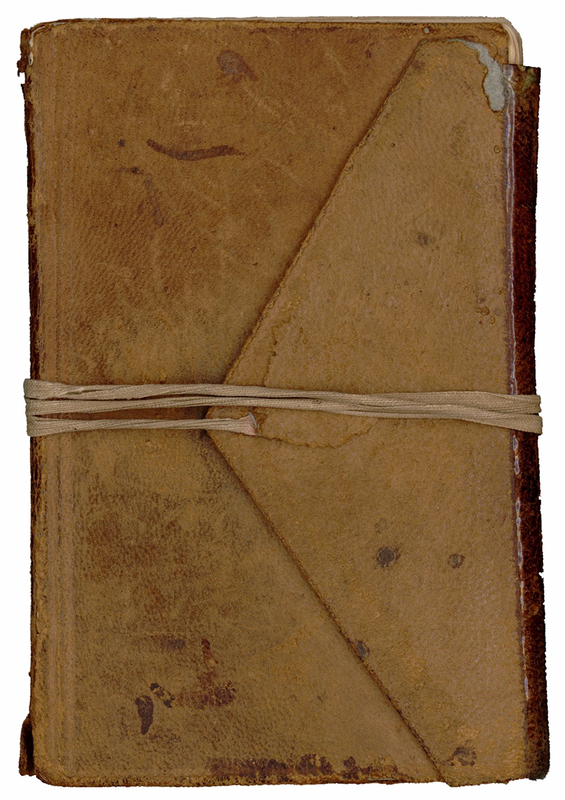 Cover of the Austin Prison Diary. Unlike the source materials for the other fonts in this collection—Lamar Pen (based on the hand of Mirabeau B. Lamar), Emily Austin (modeled after the hand of Austin’s sister, Emily Austin Perry), Houston Pen (inspired by the letters of Sam Houston), and Texas Hero (which replicates the script of Thomas Jefferson Rusk)—the diary Austin smuggled into his prison cell is hardly cut-and-dried. For one thing, it had very small pages, which couldn’t have been easy to fill. For another, he had to keep the little book hidden, so he ended up writing much of it in a pencil he also managed to hide. 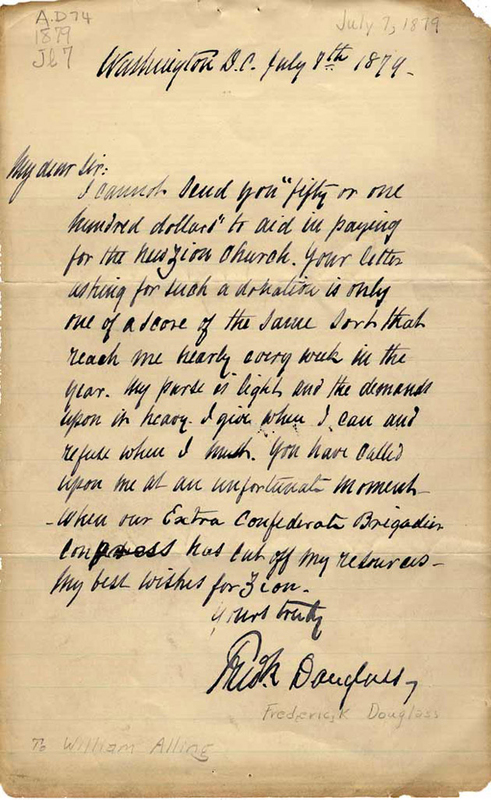 Note by Moses Austin Bryan in his uncle’s diary. I, Moses Austin Bryan on this day the twenty fifth day of December Eighteen hundred and seventy one have finished tracing the pencil marks or writing of Genl. Stephen F Austin which were made by him in this book whilst he was a prisoner in the cell No 15 of the Ex. 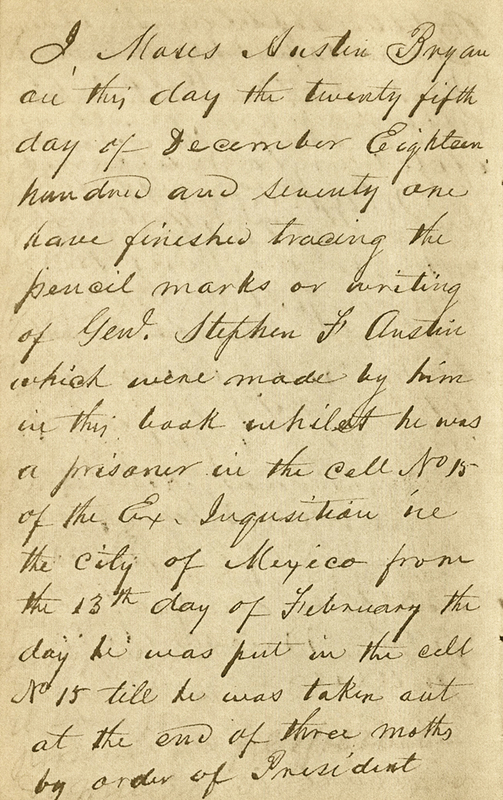 Inquisition in the City of Mexico from the 18th day of February the day he was put in the cell No 15 till he was taken out at the end of three moths [sic] by order of the President. Given all this confusion, I thought at first I might go for a hybrid script between Bryan’s and his Uncle Austin’s. 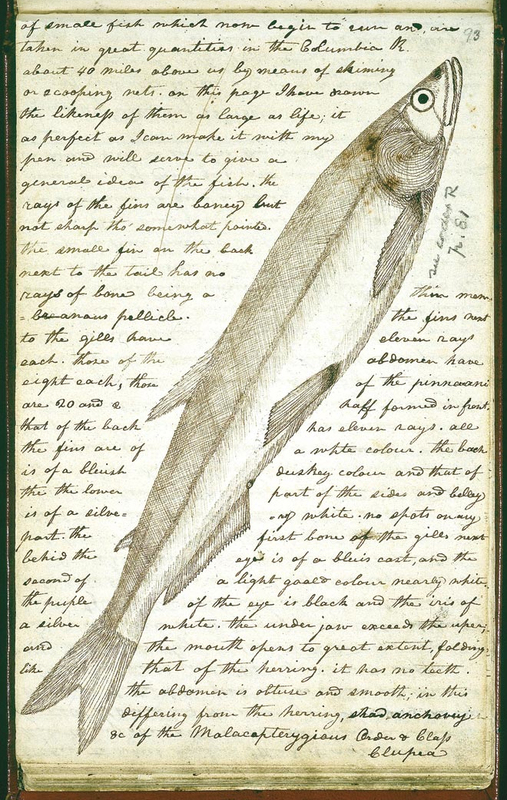 But I soon saw that Austin’s pencil scribblings were large and strange (no doubt because of the difficulty in using an early 1800s pencil on tiny pages), and Bryan’s ink tracings were similarly peculiar—nothing at all like his fine script in the note above. I decided to focus on the original author’s hand. 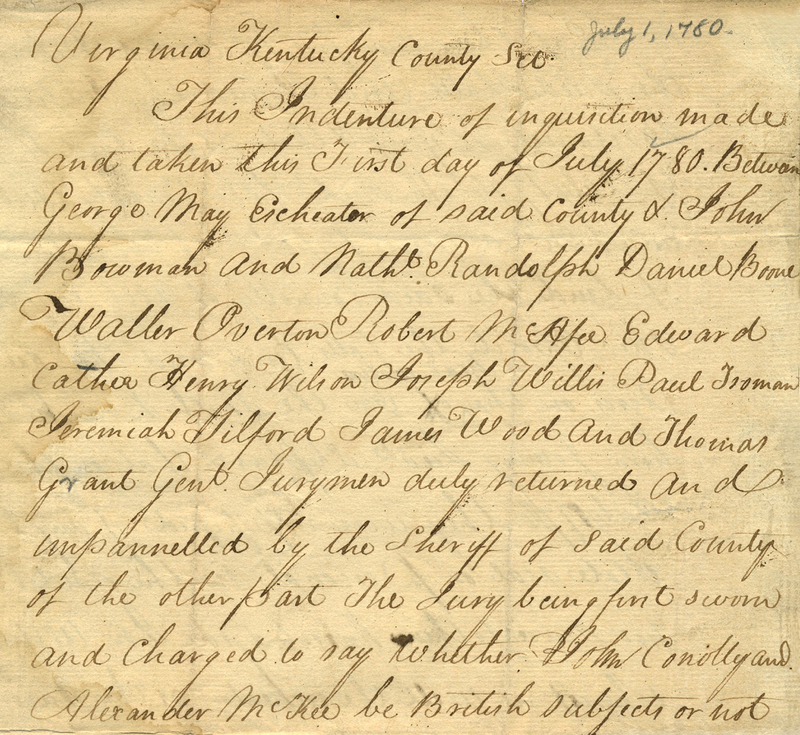 Pages showing Austin’s penmanship in ink. And I’m happy to report that, on either side of its pencil entries, Austin filled out many of the diary’s pages in ink. And his penmanship on those pages, while fairly unkempt (understandably, considering the size of the book), had a strength and surety I admired. Those are the pages I used. One last challenge sprung from the fact that Austin kept most of his diary in Spanish. Whereas this was fortunate in that it gave me samples of letterforms often missing in English (like Q and x), others (like K and w) are absent entirely from the Spanish alphabet. Further—not being fluent in Spanish—I occasionally had to puzzle over certain words and phrases to make sure exactly what characters I was looking at. By now I’ve finished the entire lowercase alphabet, though, and I’m happy with the result. And from my desk in distant Maine, far from Mexico, I hope to finish Austin Pen by early August, when it’s time for the blueberry harvest. 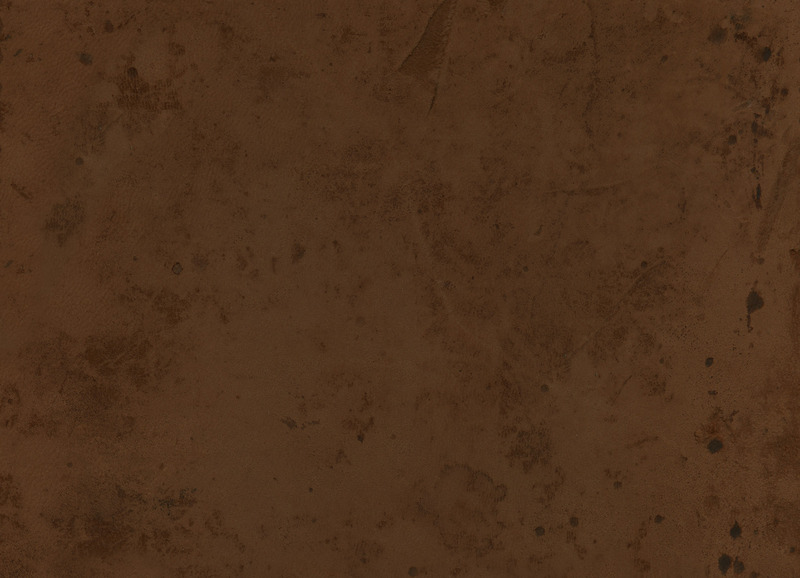 Note: Check this website occasionally for news on the second of the two fonts I’m working on. » Will thank-you notes—even signatures—soon be a thing of the past? 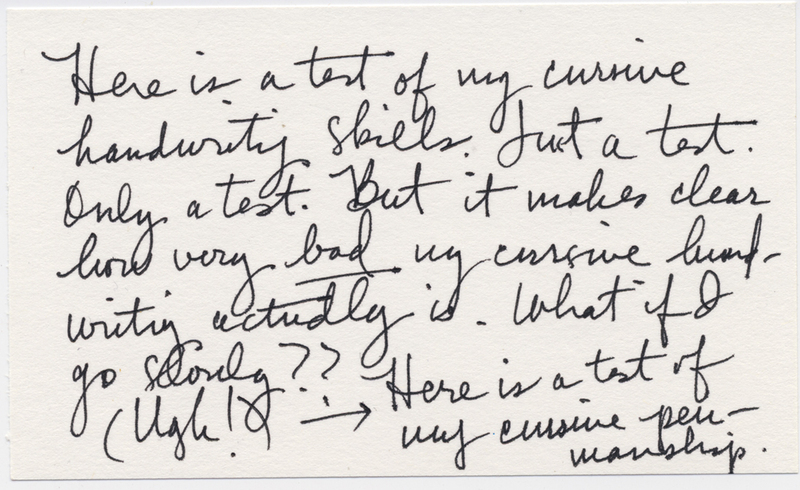 » Schools in Wisconsin, Illinois, and Florida want to keep on teaching penmanship. » I really like this editorial call to keep putting pen to paper. » Well, here’s a problem with poor penmanship I hadn’t thought of. » Seventy-four percent of young Brits would rather get a handwritten note than an email. » And I’d like to give a special shout-out to the Campaign for Cursive—yes, cursive is cool! You are currently browsing the archives for the Historical Figures category.